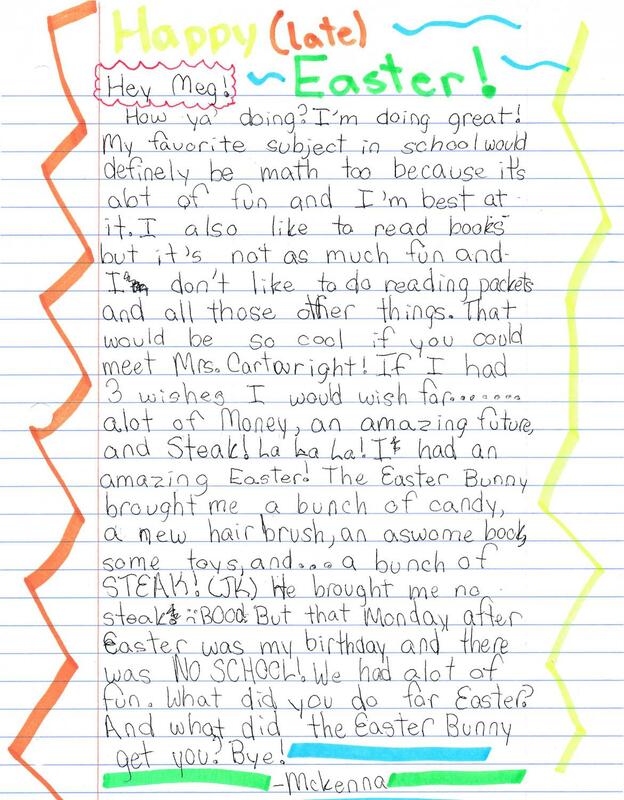 A heartwarming letter from an elementary schooler can brighten a high schooler’s day. 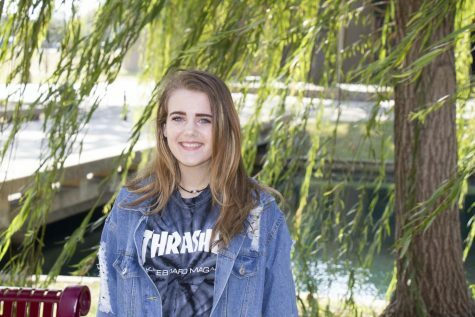 Kaylee Willman, a senior, and the president of the Pen Pal Program, has significantly grown her club in hopes of reviving the skill of letter writing, providing opportunities for mentorship and improvements in writing abilities. “I decided on a pen pal club because elementary students would not only be able to practice their writing skills, but would also get mentored by a high school student,” Willman said. “Setting it up was pretty time consuming because we not only had to get it set up with the administrators at Plano Senior, but we also had to set it up with both elementary schools,” senior co-president Meg Cartwright said. The club has grown tremendously, starting with 60 members and growing to surpass 175 members. With the immense amount of new members, Willman and Cartwright had to reach out to other elementary schools and were rejected several times before Wells Elementary agreed to participate. This club works with fourth grade students because fourth grade is the first year that kids take the writing STAAR test. Having a pen pal is a great way to practice writing skills in a fun way. “When teachers tell me about how excited the elementary school students get, it feels so rewarding,” Willman said. A lot more work and organization is required for this club’s existence. Cartwright and Willman have to fill out paperwork, abide bylaws, find sponsors, proofread all of the letters and meet with the fourth grade teams at Carlisle and Wells elementary school. “Being a part of this club for so long has really inspired me to be someone that others can look up to,” senior member Burzin Balsara said. This year, Willman and Cartwright chose Danielle Thomasson to be their new sponsor. They are trying to get the club adopted into the Pals mentorship program so that their program may continue after their graduation. “It gives our kids the opportunity to think of somebody else and to try to see life through the eyes of a younger student,” Thomasson said. Each letter has a different theme. Cartwright and Willman have to work with fourth grade teams at the elementary schools to make up prompts and themes. These include topics such as “write about your spring break,” and “what do you want to do when you grow up and why?” A lot of the time, the Wildcat pen pal has to initiate the conversation topics since the elementary students’ responses are often brief and to the point. This Pen Pals program is not only a great opportunity for elementary school students to practice writing letters, but it also brings smiles to the faces of the Plano Senior students that read them. “One girl’s letter always made me laugh when I got it back because no matter what I had drawn on my letter to her, she would just copy it. It made me smile because I could tell she had spent a lot of time making sure they matched,” Cartwright said. The people involved in this Pen Pals program have worked hard to make sure the program is and continues to be successful. “It makes me really happy knowing that this isn’t just a club people can put on their resumes, but the kids really do enjoy having a pen pal,” Willman said. I am Vanya Hegde from India.